Sherbourne Park is an impressive Grade II listed house set in parkland on the banks of the River Avon. Its location in central England and easy access to the M40, Warwick Parkway Station and Birmingham Airport makes the venue ideal for any gathering. 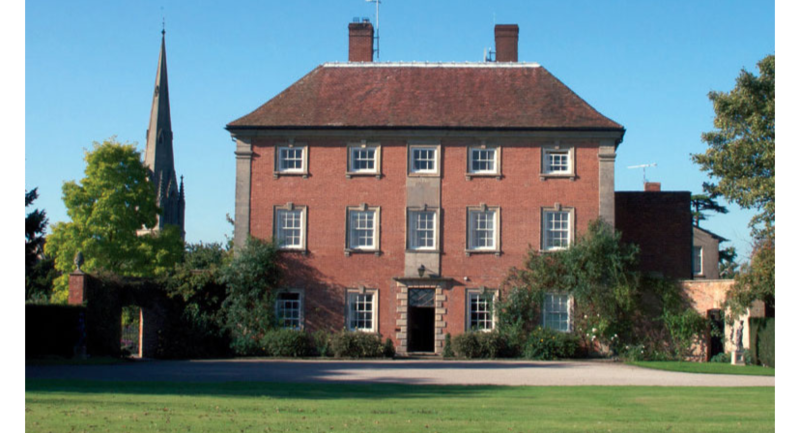 Sherbourne Park is the ideal base for Corporate entertaining or team building exercises. Its proximity to travel routes, both for vehicles and public transport, makes the transfer to and from exhibitions and conferences quick and easy. The traditional Country House environment provides a perfect setting for entertaining groups of overseas clients and the personal service we offer guarantees total satisfaction. You and your guests or colleagues can enjoy the outdoor facilities, simply relax on the terrace or by the log fires before our in house chef provides lunch or dinner from your personal menu. Team building sessions are easily catered for at Sherbourne Park with the availability of various activities both on site and on the estate of 2,000 acres.